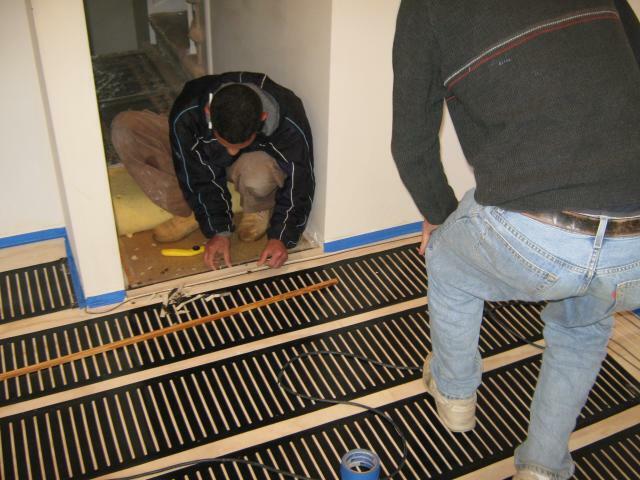 This system will create an extremely even and comfortable heat and is very energy efficient. 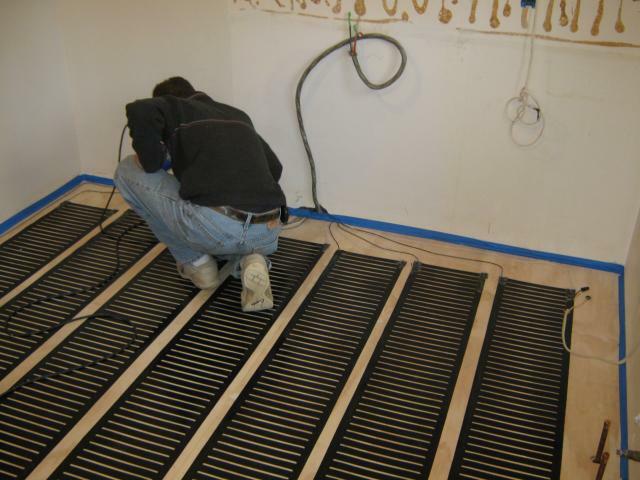 It is an excellent solution to creating radiant floor heat in 1 or 2 rooms when a boiler is undesirable. It is also ideal for connecting to a solar system since it operates at 24 Volts. 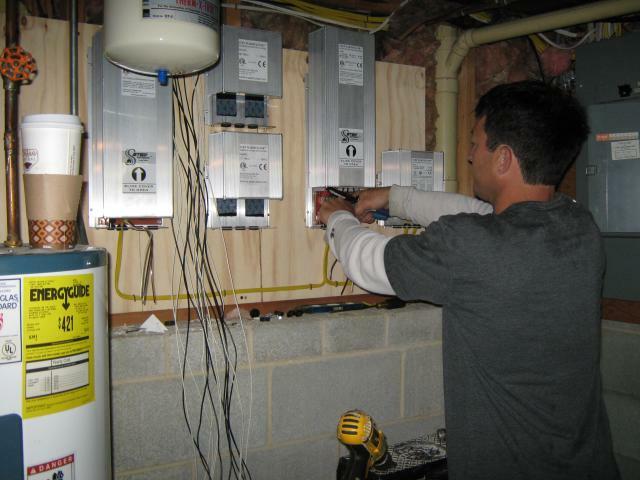 When run on a battery backed up solar electric system the costly transformers can be eliminated from the system. 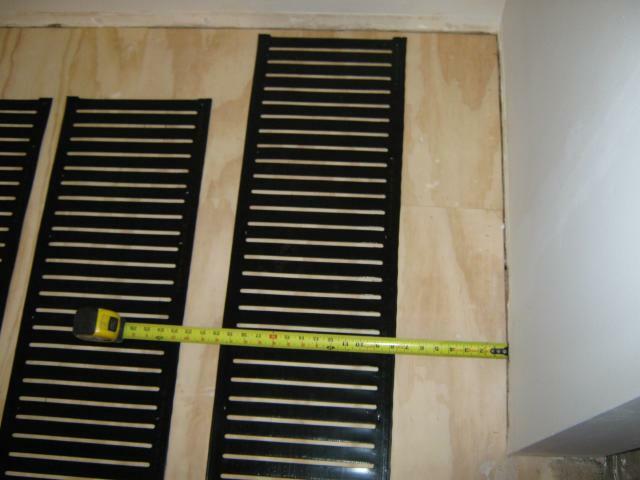 Previous post: Is Your Home Remodeling Contractor a Home Remodeling Contractor? Next post: Have We Declared War on Work?